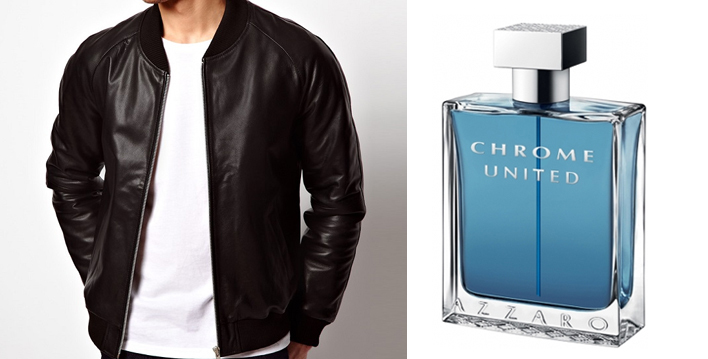 This entry was posted in Uncategorized and tagged Azzaro, Chrome United, Cologne, details, Eau Profonde, Fashion. 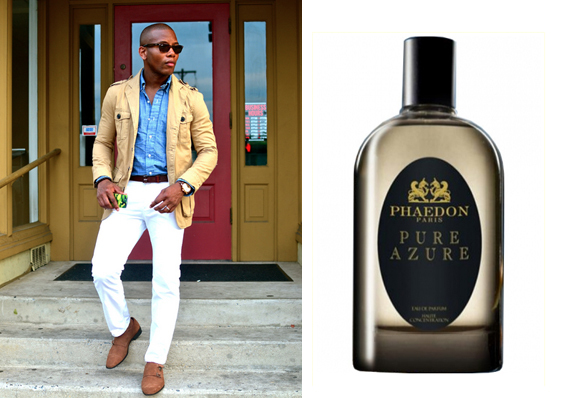 men's fragrances, Ormonde Jayne, Phaedon, Pure Azure, Seize Sur Vingt, Thirdman Fragrances. Bookmark the permalink. 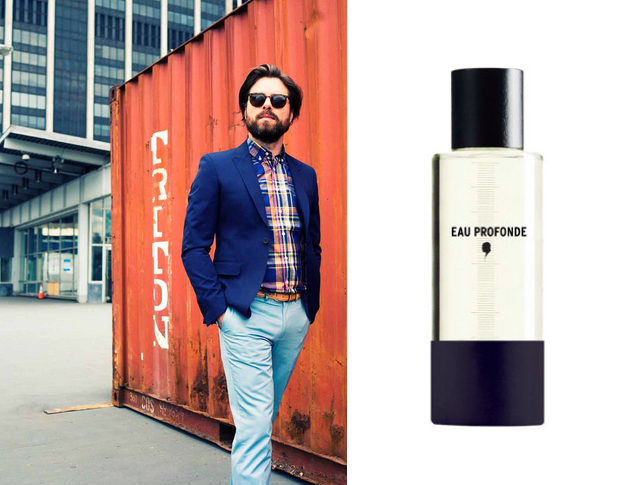 Cool post… and thanks for the mention of Ormonde Man. What a gorgeous brew! Thanks D. I enjoyed yours as well. Oh yes D. Ormonde Man is gorgeous. Recommended reading for the sopisticated man! I like your associations here Barney. 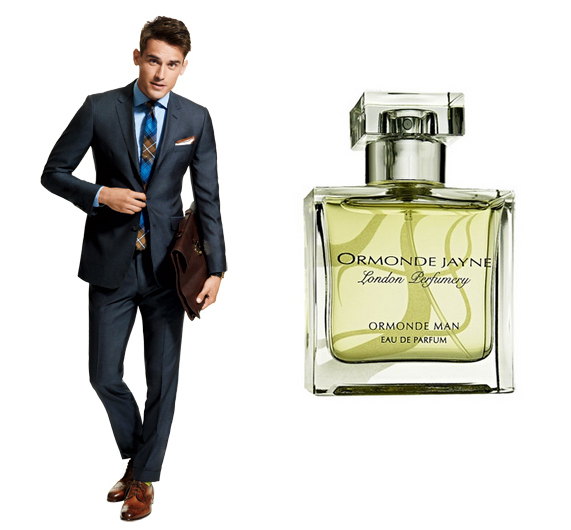 I’m especially glad Ormonde Man gets a mention, it is indeed sharp and dapper and goes superbly well with a suit.